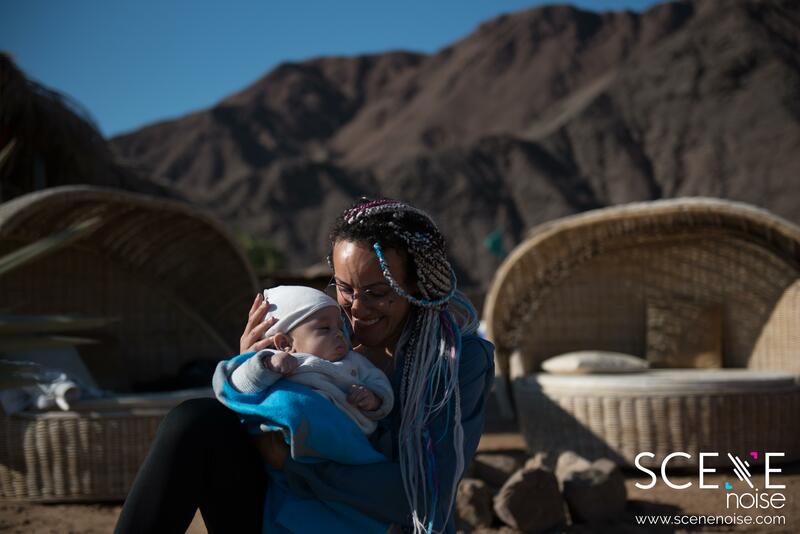 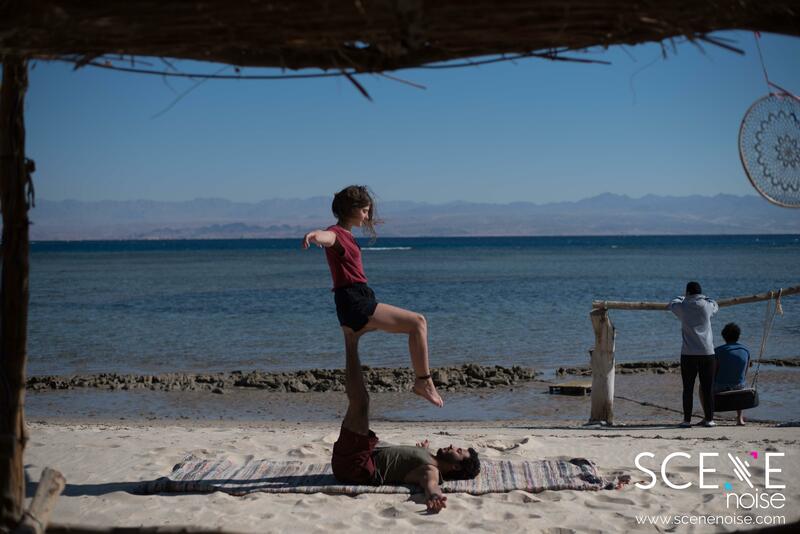 Dayra Camp, located in the Sinai Peinsula, is a tight-knit, community centered camp. 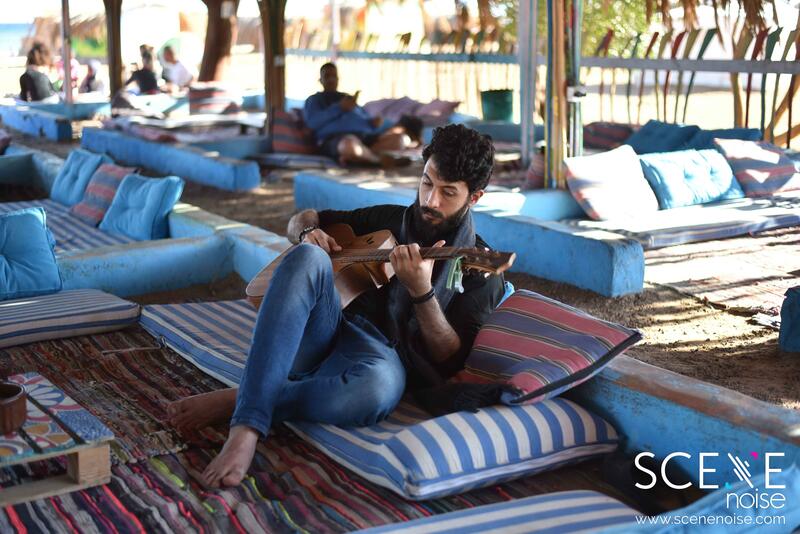 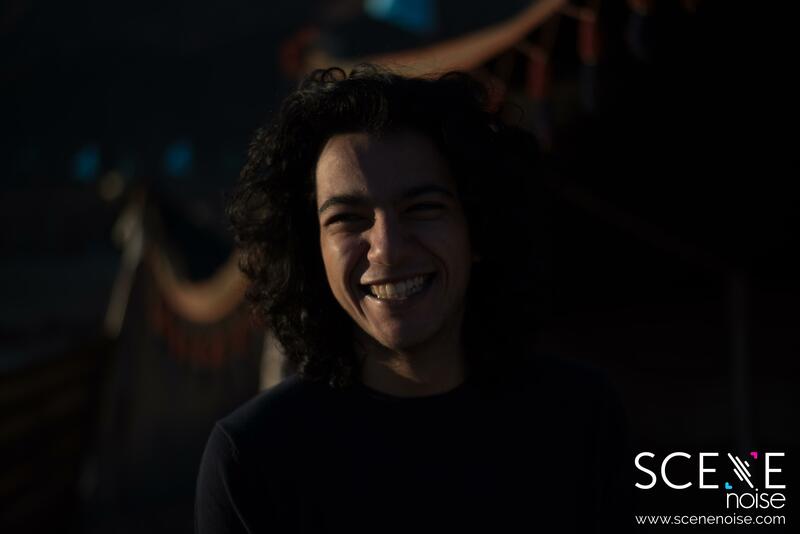 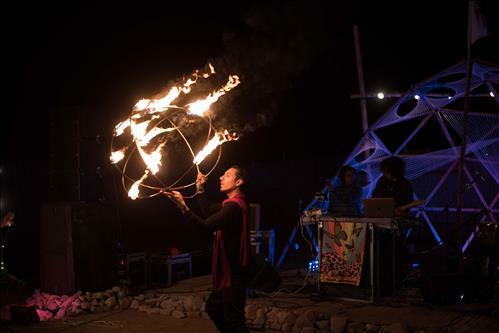 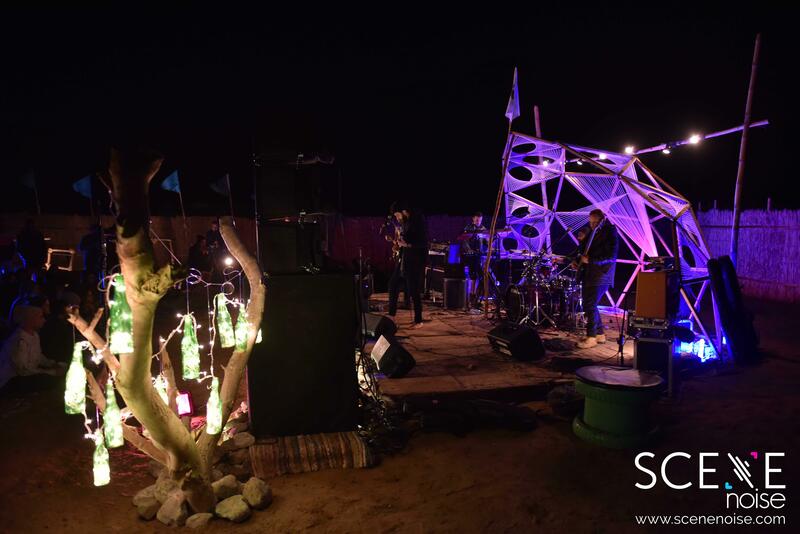 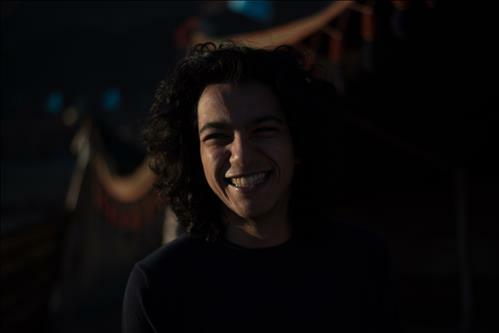 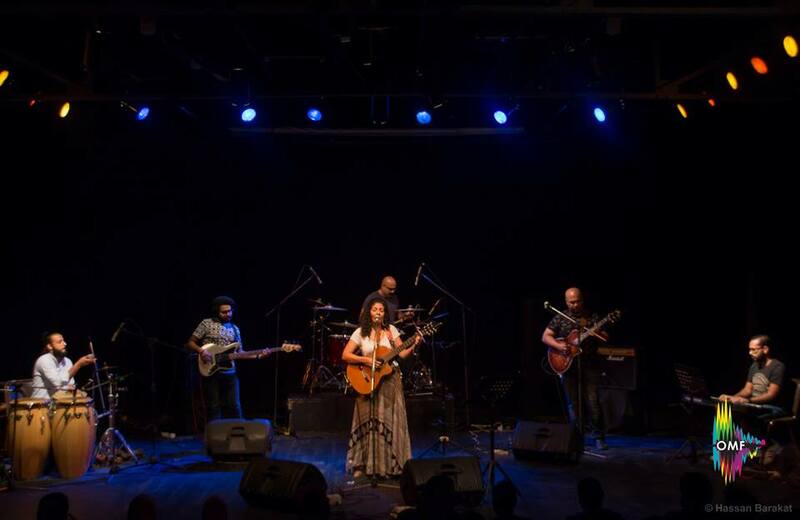 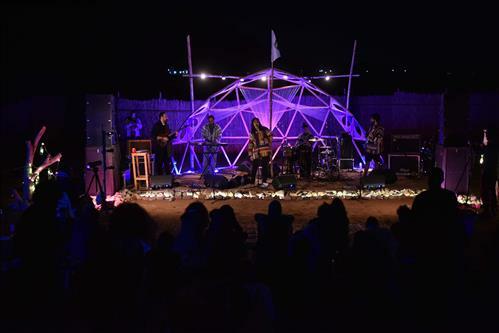 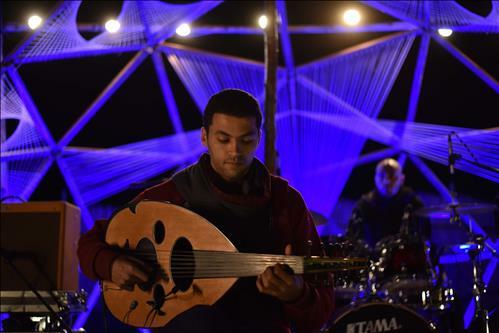 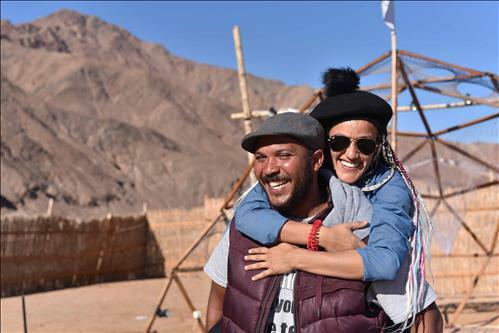 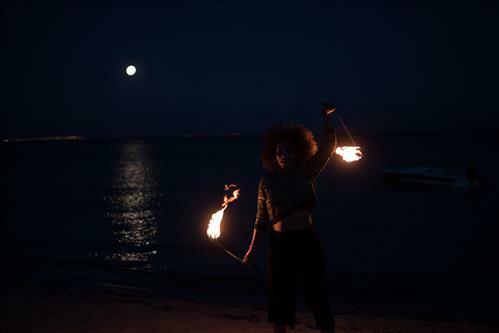 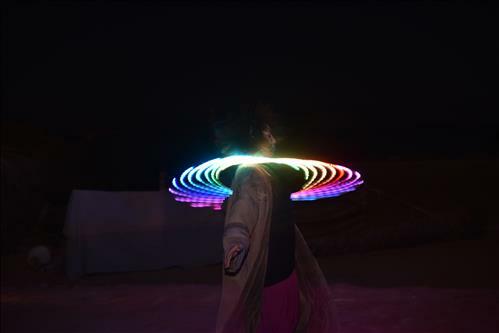 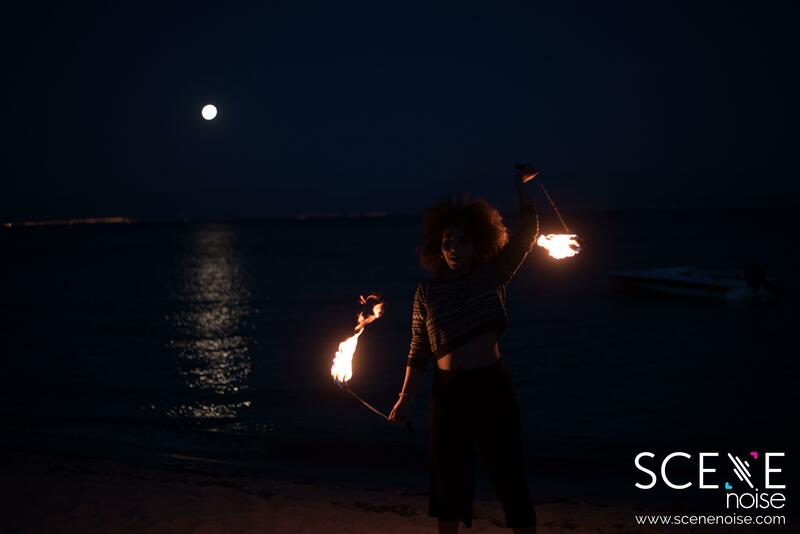 Located on the idyllic Red Sea coast of Nuweiba, Dayra prioritizes music and meaningful human interaction. 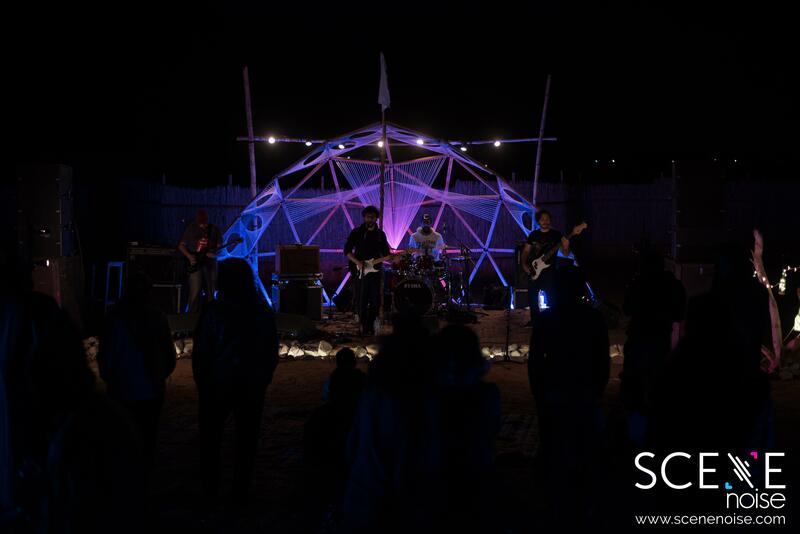 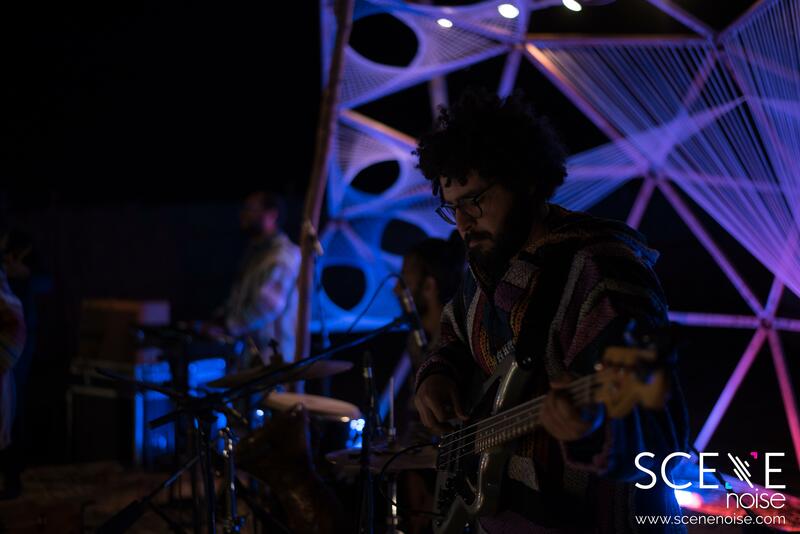 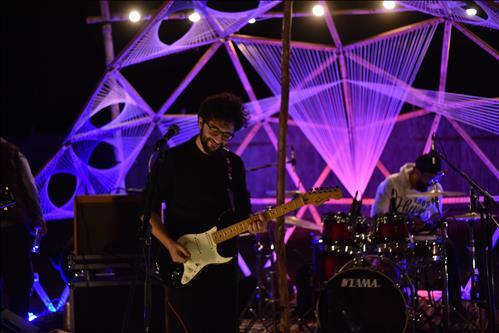 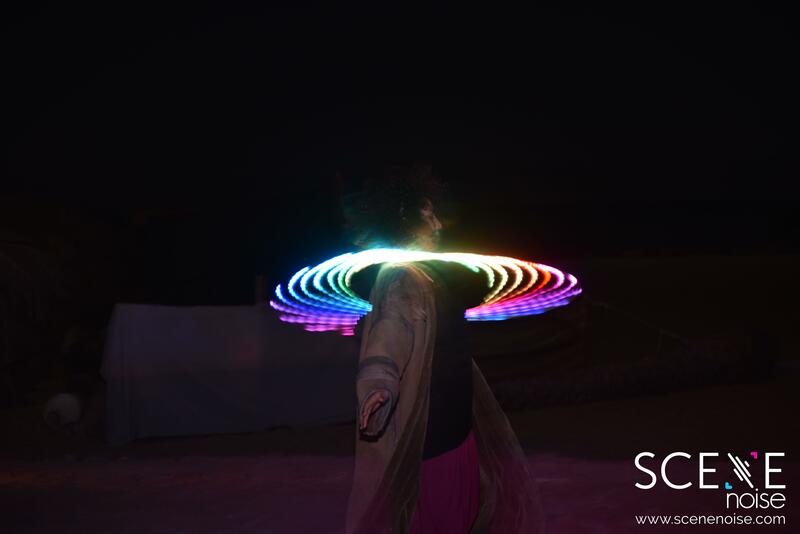 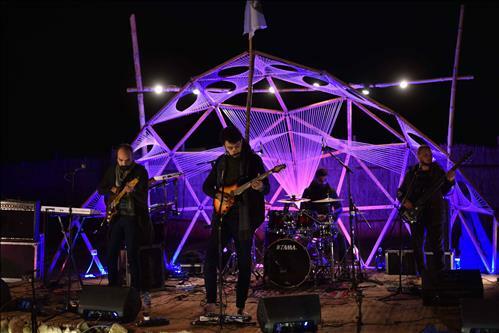 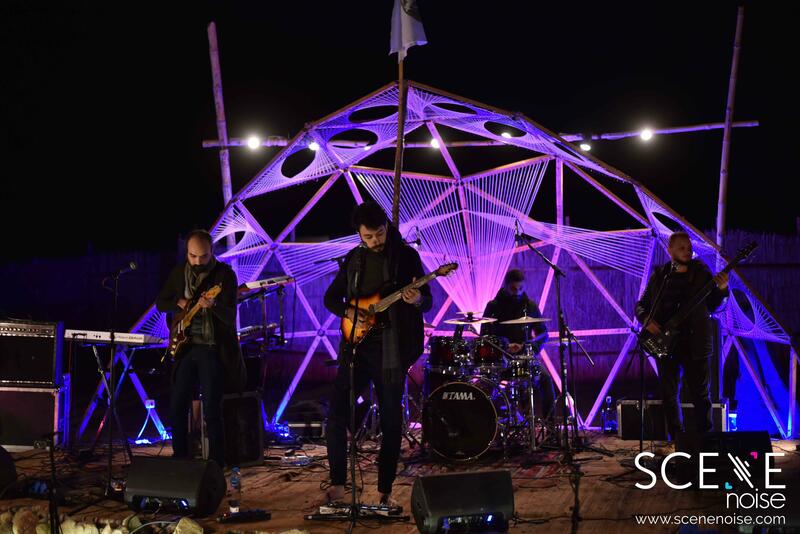 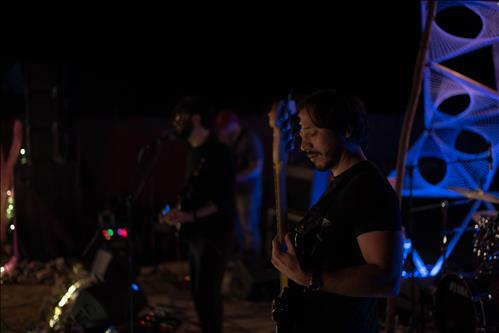 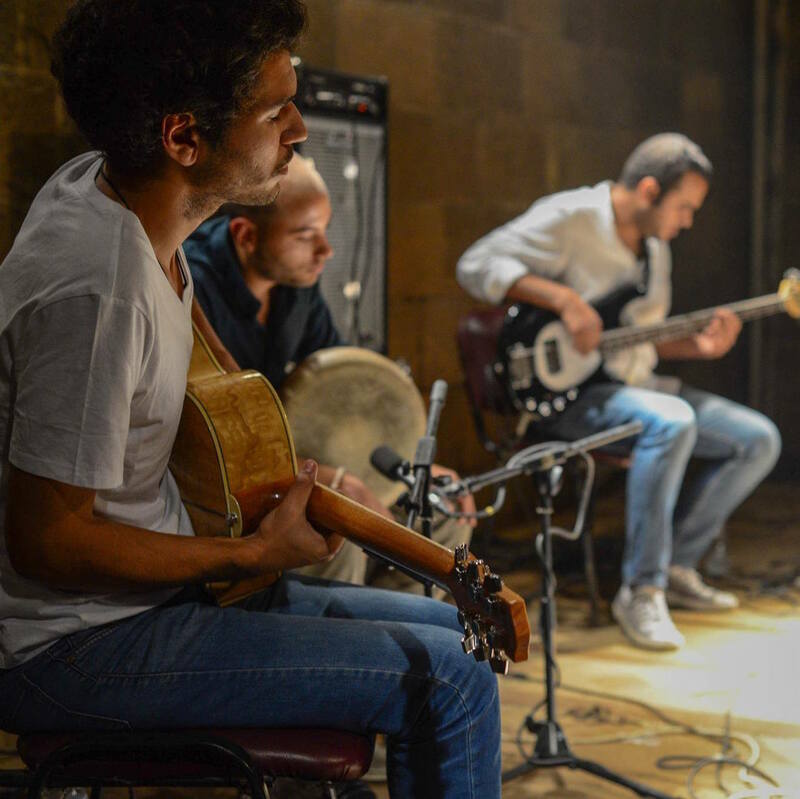 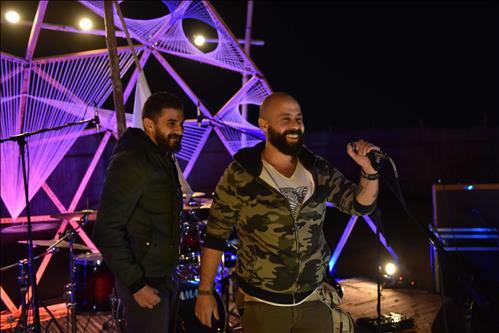 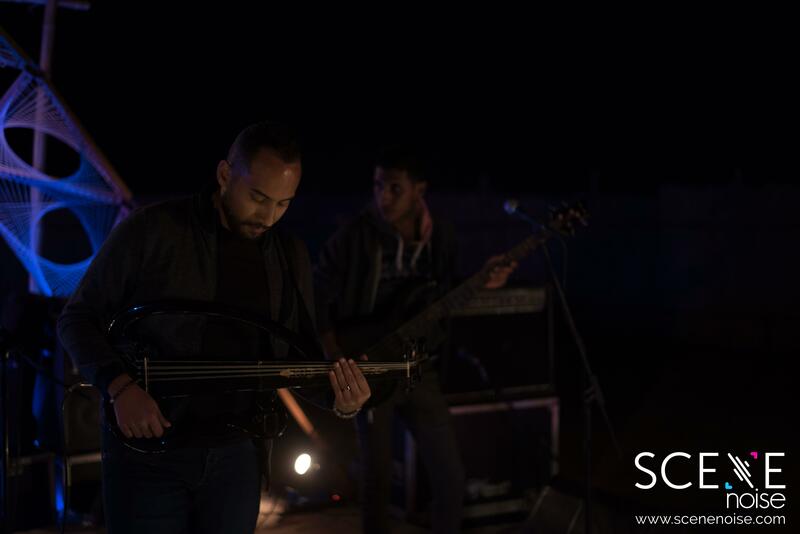 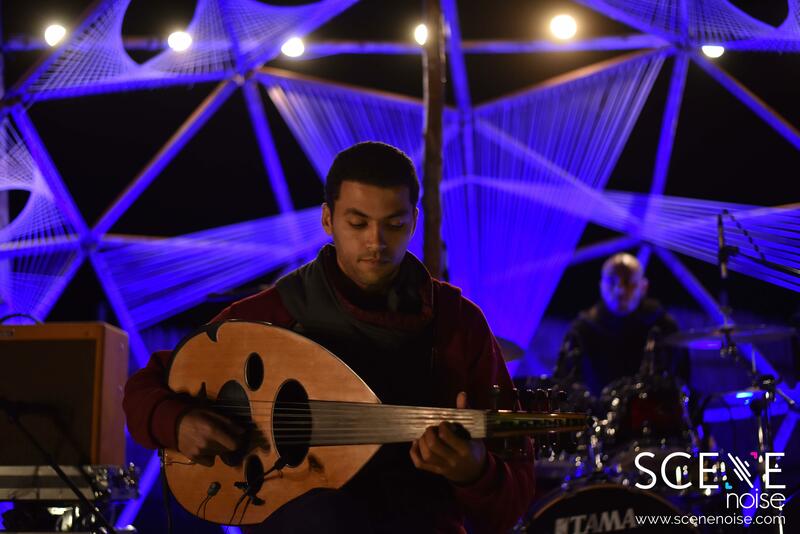 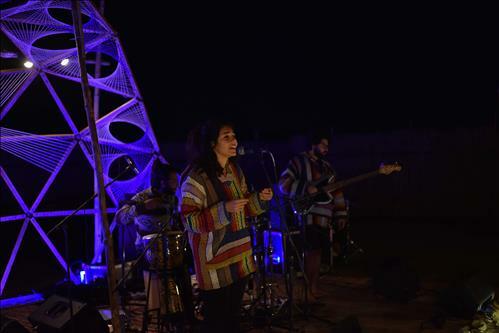 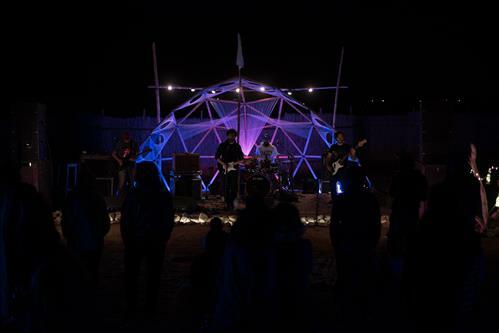 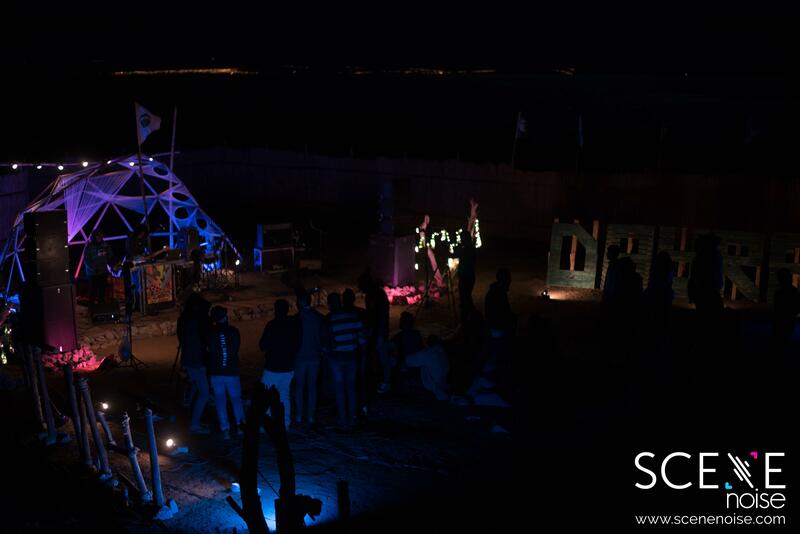 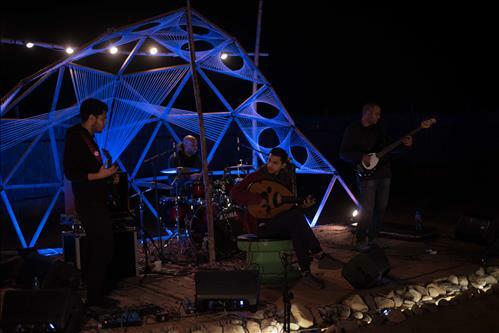 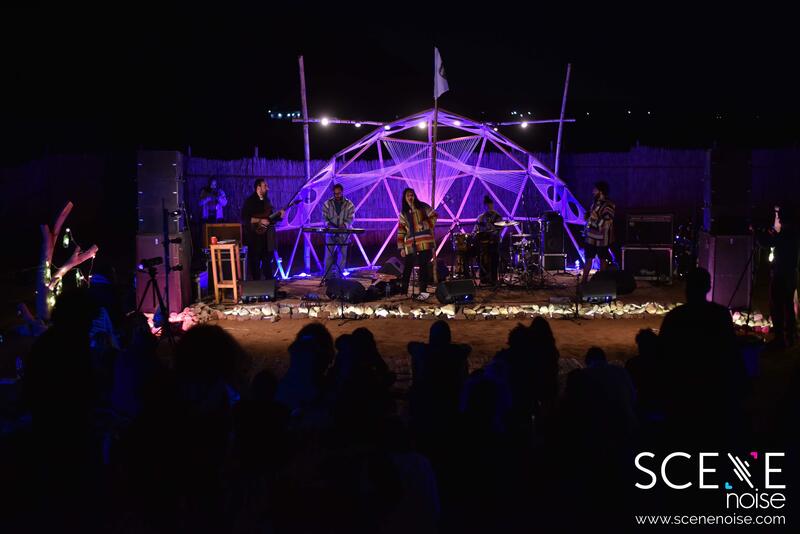 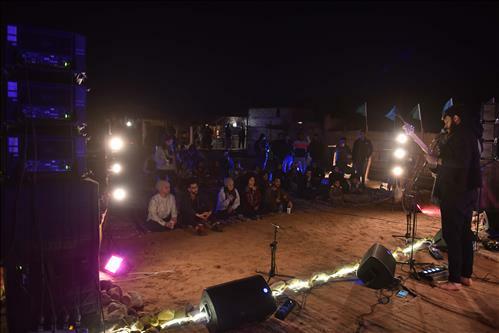 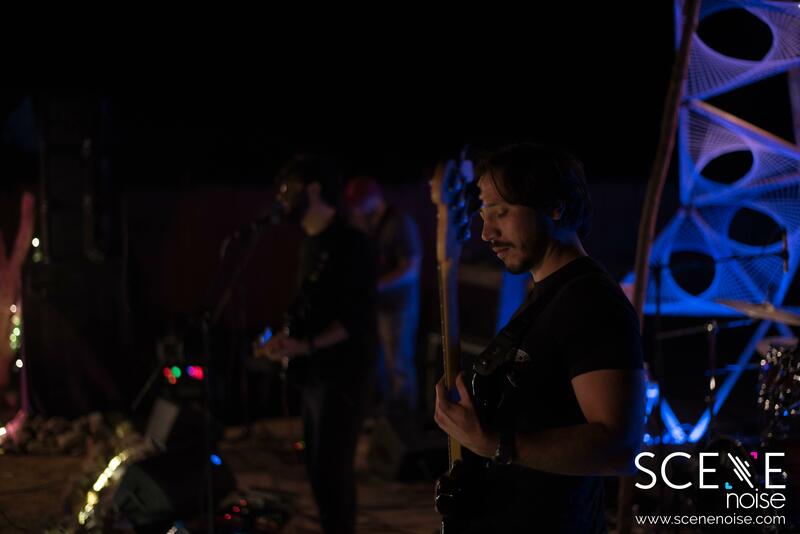 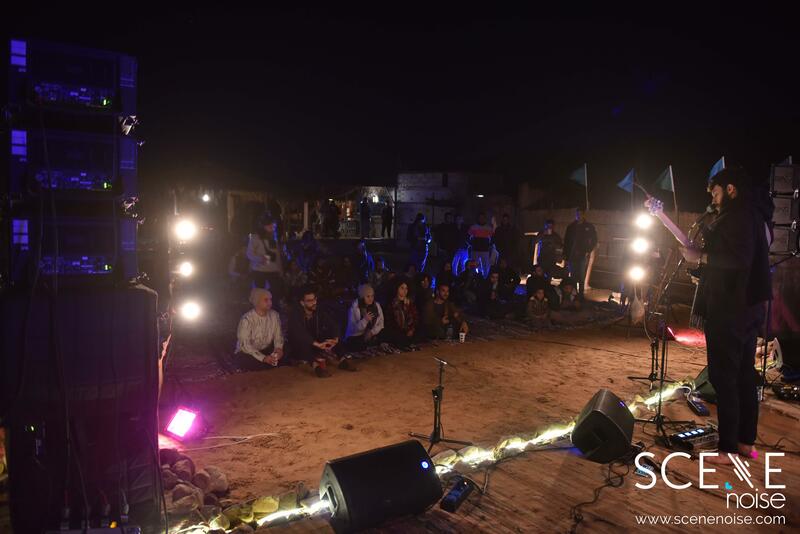 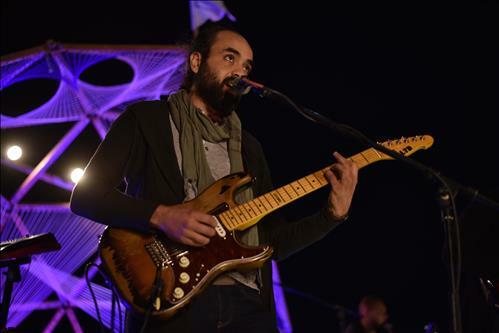 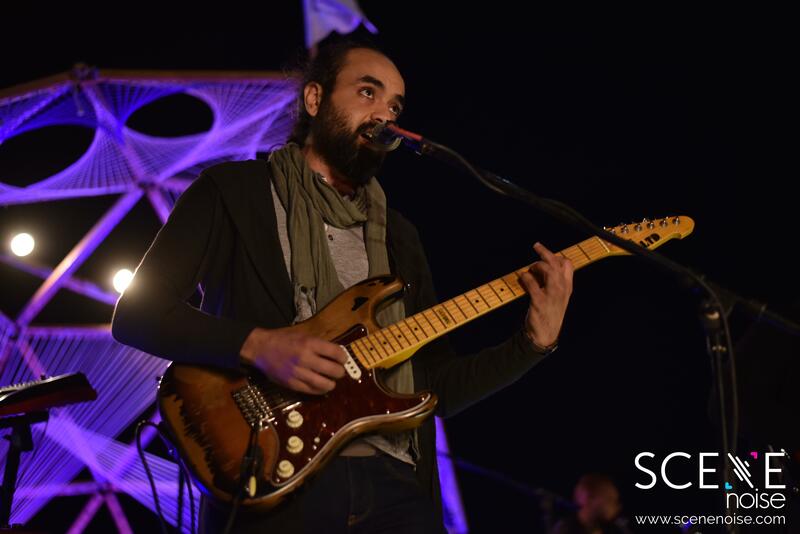 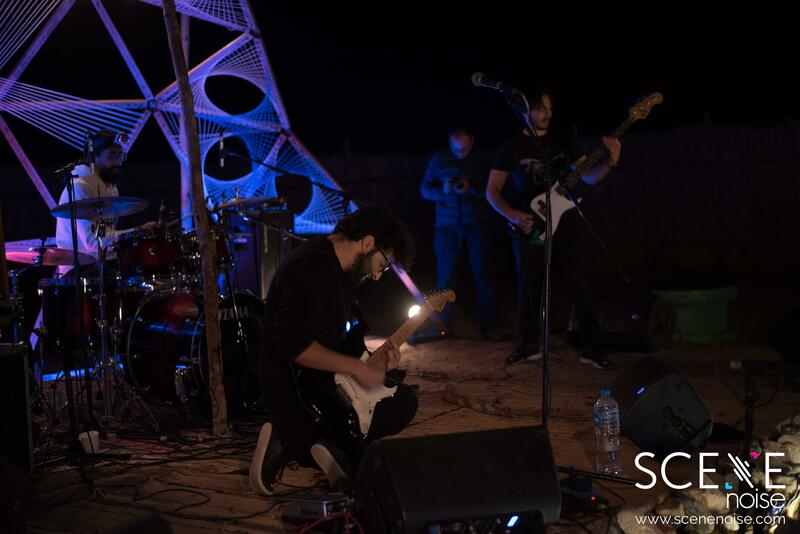 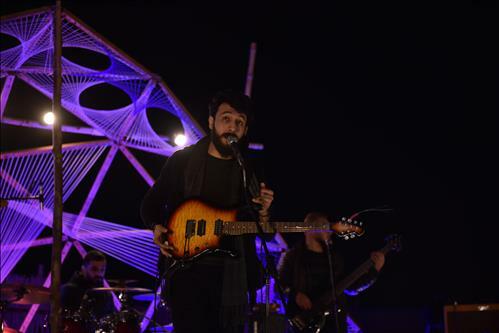 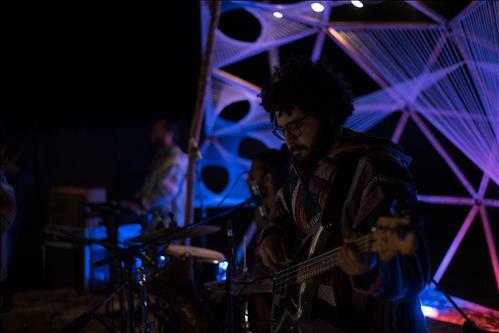 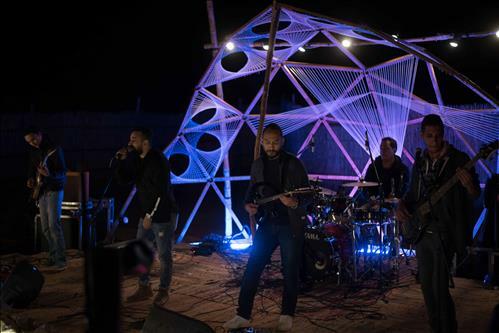 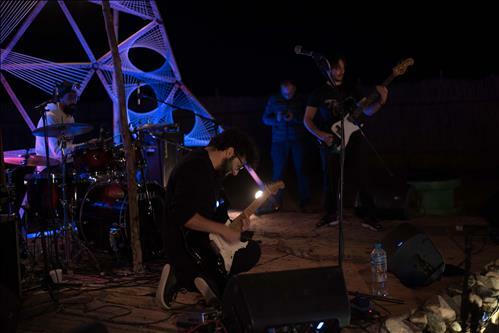 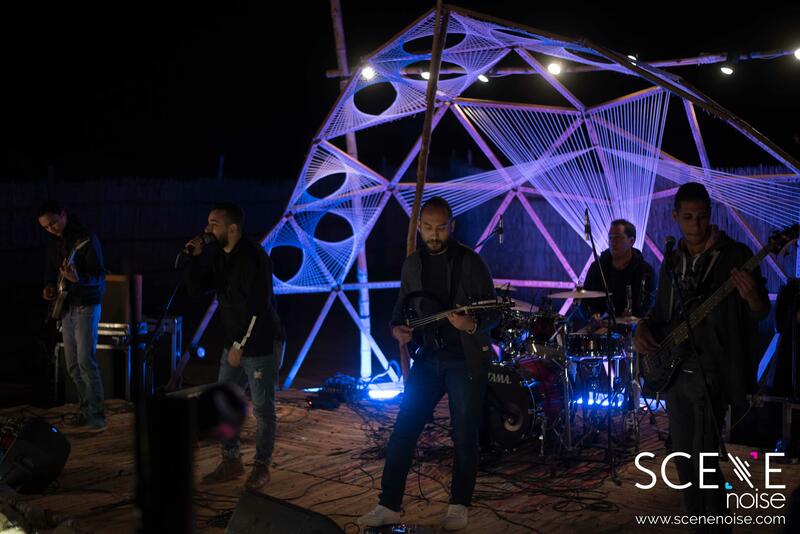 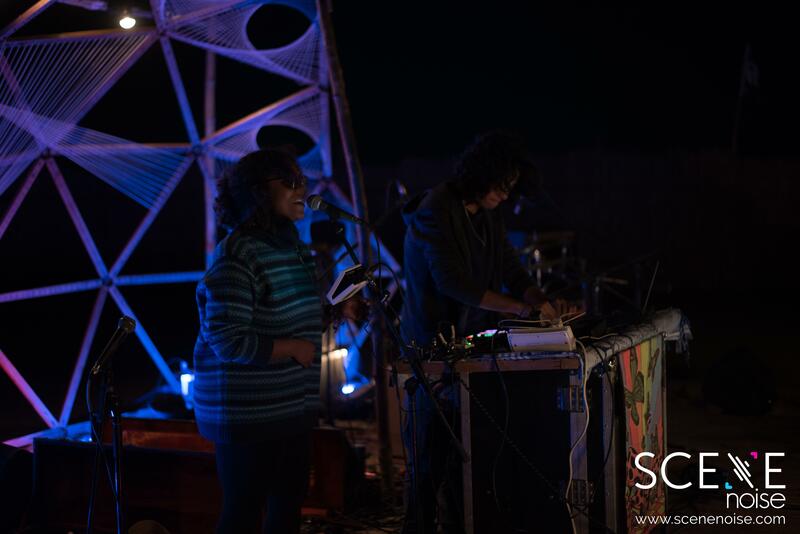 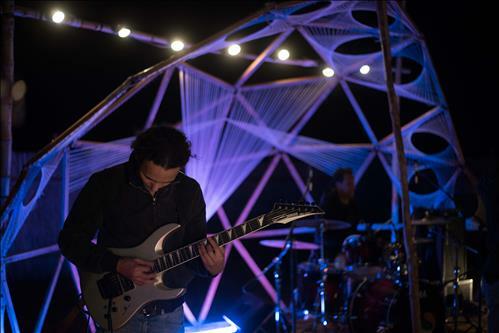 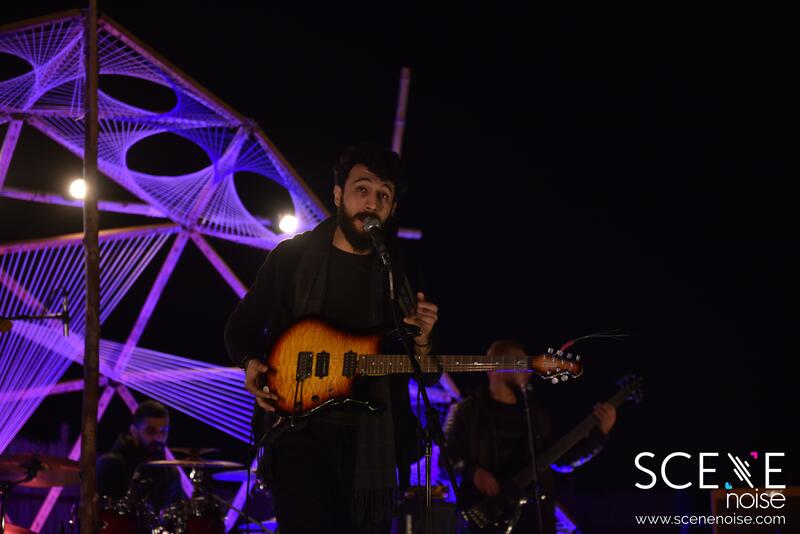 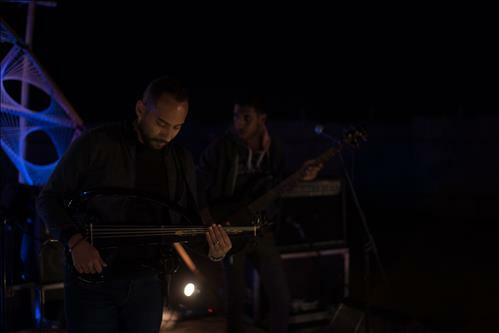 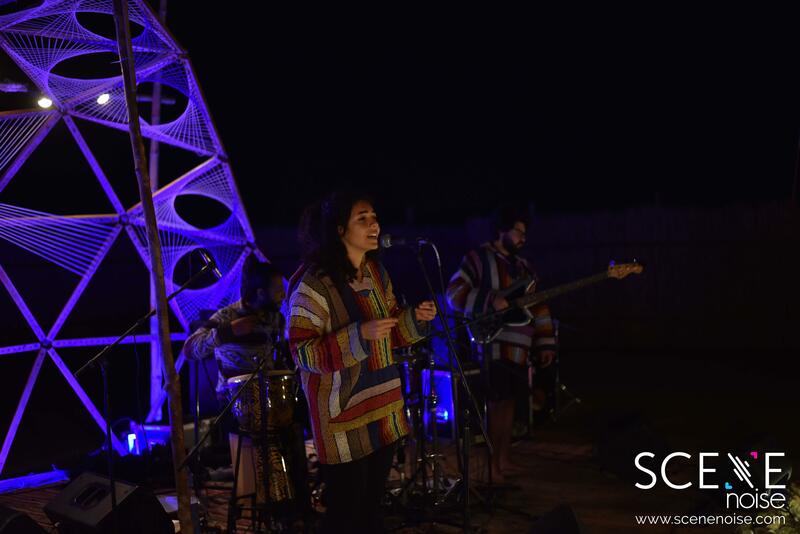 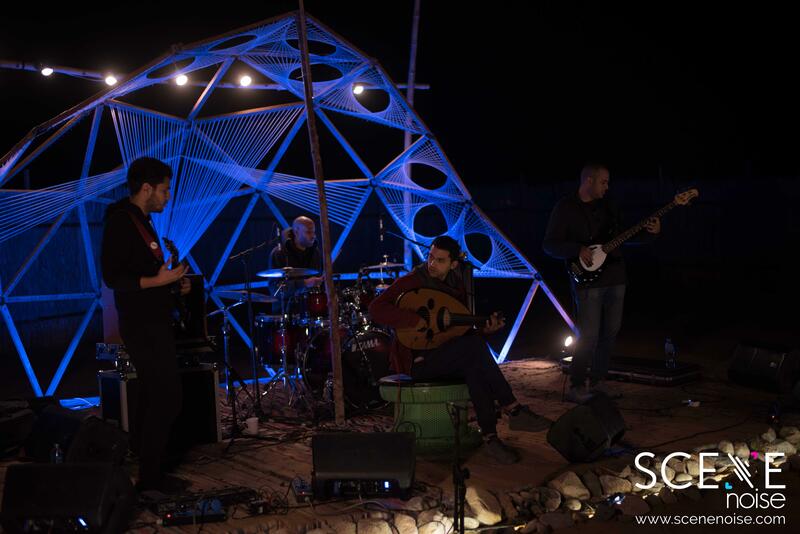 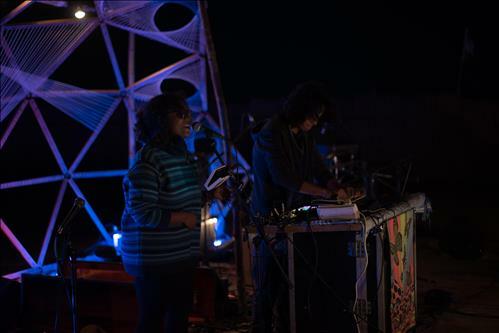 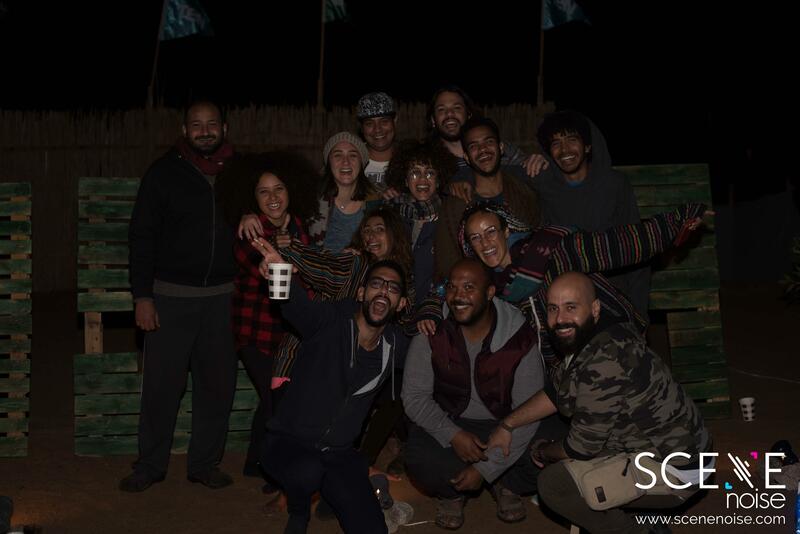 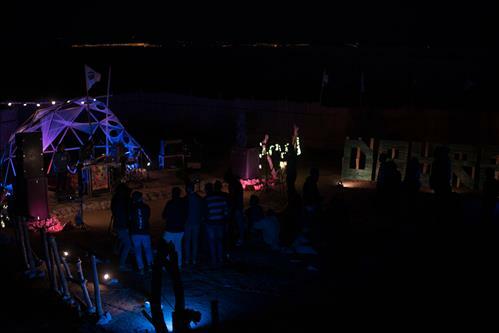 On December 21-23, they hosted a two day mini music festival, Music 365: Vol II, with local Egyptian alternative talents. 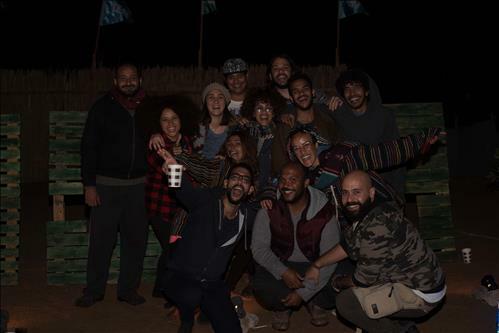 Day one saw Paranoia, Sada That and Dokkan, while day two saw Mauve, Shahira Welnas Elkhatira, and Abdeen.